Each year in New York City, thousands of children are the subjects of legal disputes that can be very contentious and very emotional. The outcomes to these cases deeply affect the lives of the children involved. Yet, while each adult has an opportunity to speak to the Court, the child's voice is often faint or not heard. Our mission at The Children's Law Center ("CLC") is to give children strong and effective voices in legal proceedings that have a critical impact on their lives. Improving our approach to child advocacy is always a priority. CLC's Reflective Advocacy Practice (RAP) initiatives put the focus on distinct community needs, including special education and foster care. Every child at the center of a court case has a unique voice and that voice deserves to be heard. Read stories about the many children who have received legal assistance from the advocates at our firm. Your help is needed to safeguard the rights of children that CLC serves. A donation to CLC directly funds our many programs and our volunteers make a difference in children's lives. 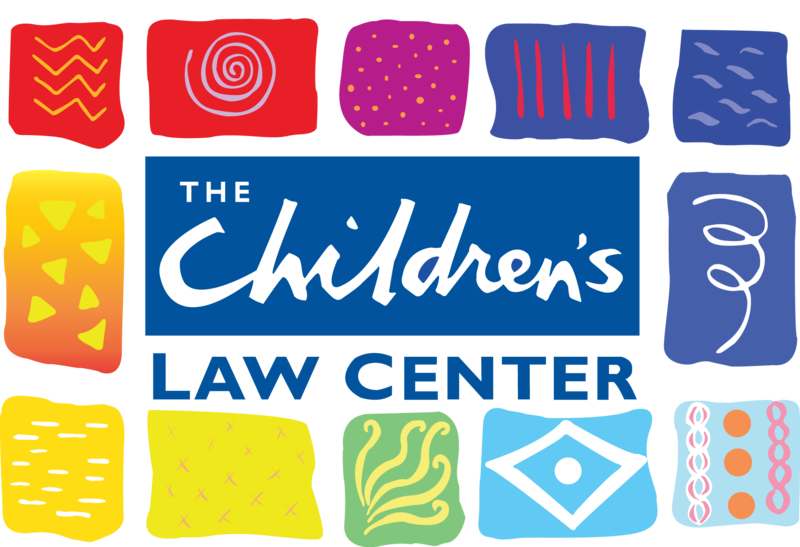 The Children's Law Center is a not-for-profit law firm focusing on defending children's rights in the New York area. Since 1997, our child advocate attorneys have been dedicated to representing children in a wide range of court proceedings. These include custody, guardianship, visitation, domestic violence, and child protective cases. Children are unique and express themselves in both verbal and non-verbal ways. CLC attorneys, social workers, and paralegals gather this understanding by interviewing the child and then advocating for our clients' wishes. We represent their interests, acting as an Attorney for the Child (AFC) before New York State courts. Our employees and volunteers are driven by a passion to serve our communities and a desire to provide excellent legal representation to our child clients, covering a diverse population of children in the family court locations of Brooklyn, Bronx, Queens, and Staten Island. The CLC Board of Directors is a distinguished group of leaders whose strategic decision-making and guidance steer the organization. Management team members bring a variety of backgrounds and experiences to the organization. CLC is always looking for interns, volunteers and potential staff that embrace our mission and values and want to develop their skills and talents to skillfully and zealously represent children and youth.